Critics and fans have deemed 2018 as a quiet year for Uno in terms of releasing new music, but many of them fail to understand his ideals and purpose in the business of music. Moreover, no one will fathom why a track titled ‘I Am’ would be in his plans during this course of his career. After 15 years, including the 4 illustrious some embarking on his solo endeavor, anyone in their minds that has the heart to sum it up logically will equate it to the understanding of his sacrifices and efforts contributed towards his hard-earned longevity in the game. 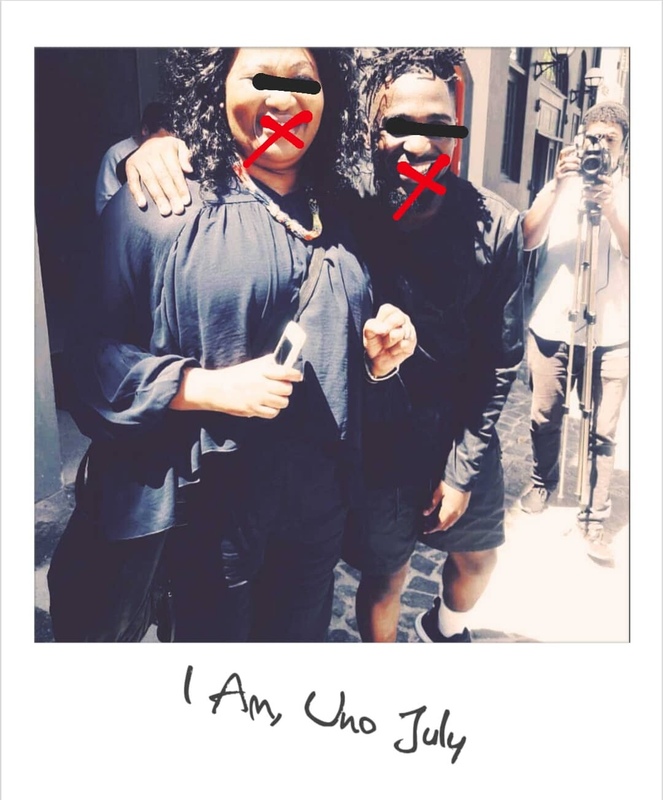 On the ‘I Am’ track, he decides to re-purpose and redefine his responsibilities as a musician. Personifying a genre-filled piece of art, blending heartfelt raps with Neo-soul-influenced melodies. ‘I Am’ is effortlessly channeled from an introspective approach, an expression that is reflecting on his personal journey while divulging his vulnerabilities, insecurities, pain and fears. In the end, a highly-regarded acknowledgement of his mother’s role in his life puts the work to rest.